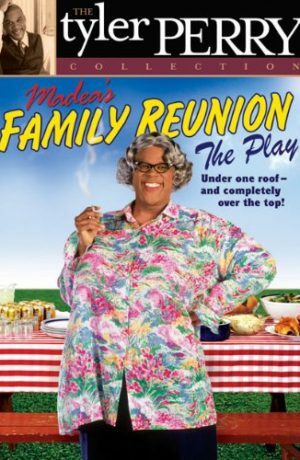 Following the success of his previous films DIARY OF A MAD BLACK WOMAN, MADEA’S FAMILY REUNION and DADDY’S LITTLE GIRLS, Tyler Perry returns with his fourth feature film, WHY DID I GET MARRIED? 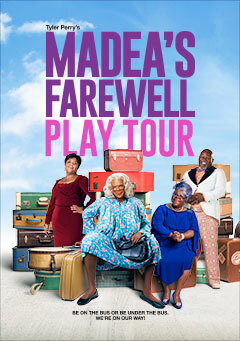 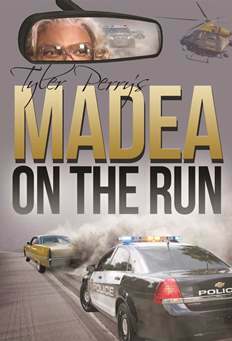 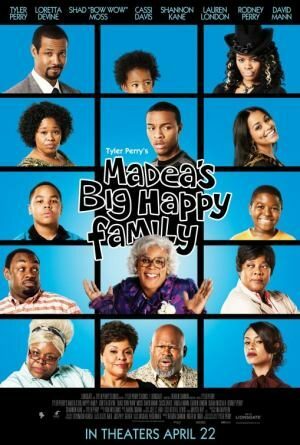 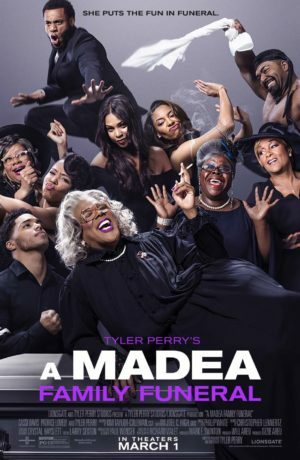 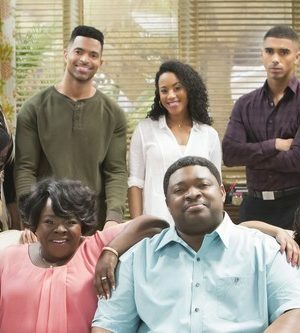 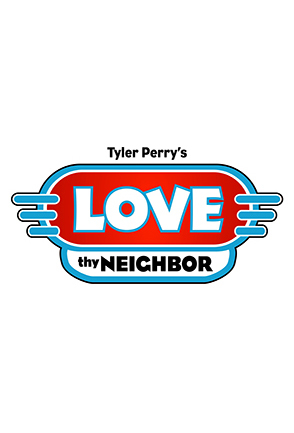 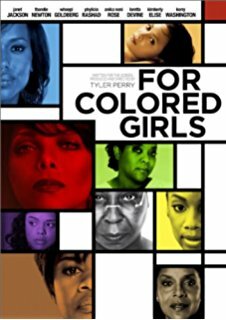 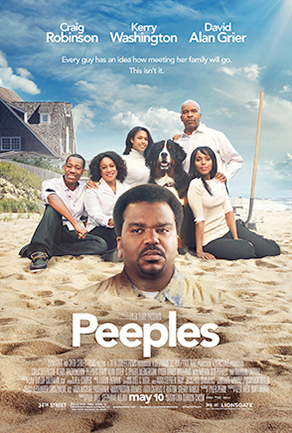 Stepping in front of the camera for the first time since MADEA’S FAMILY REUNION, Perry stars alongside a talented ensemble cast that includes Janet Jackson, Malik Yoba, Jill Scott, Sharon Leal, Tasha Smith, Michael Jai White, Denise Boutte and Lamann Rucker. 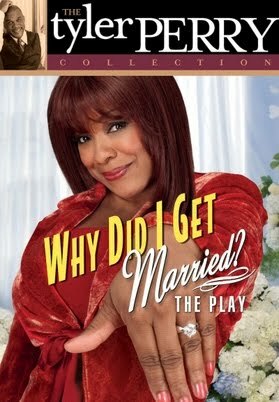 A big-screen adaptation of Perry’s hit stage play of the same title, “Why Did I Get Married?” is an intimate story about the difficulty of maintaining a solid love relationship in modern times. 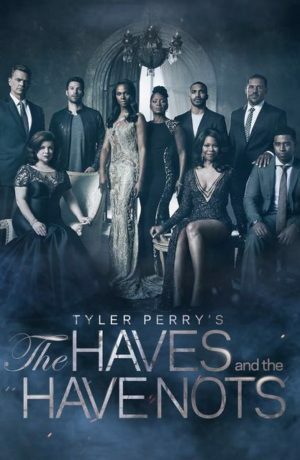 During a trip to the picturesque snowcapped mountains of Colorado, eight married college friends have gathered for their annual seven-day reunion. 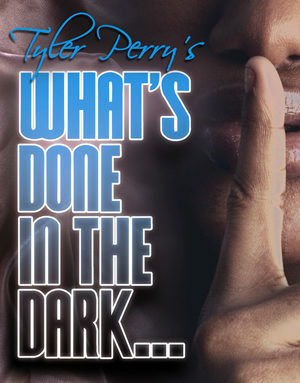 But the cozy mood is shattered when the group comes face-to-face with one pair’s infidelity. 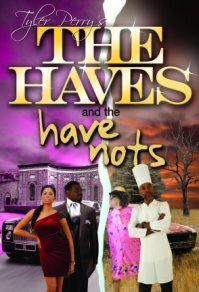 As secrets are revealed, each couple begins questioning the validity of their own marriage. 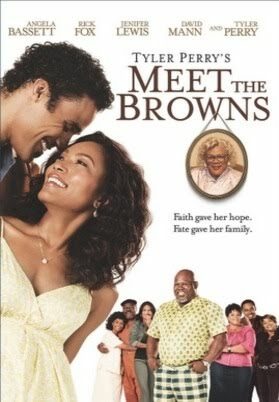 Over the course of the weekend, husbands and wives take a hard look at their lives, wrestling with issues of commitment, betrayal and forgiveness as they seek a way forward. 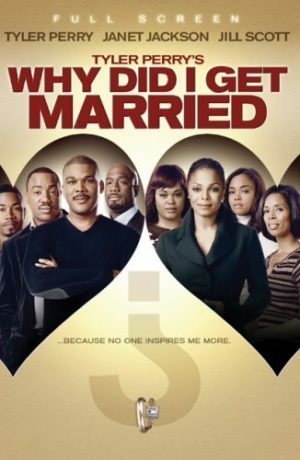 WHY DID I GET MARRIED? 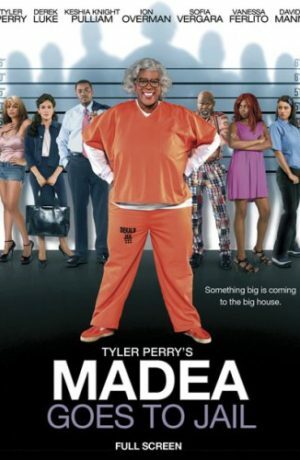 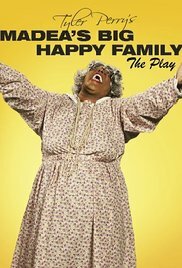 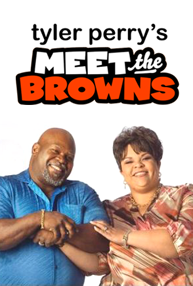 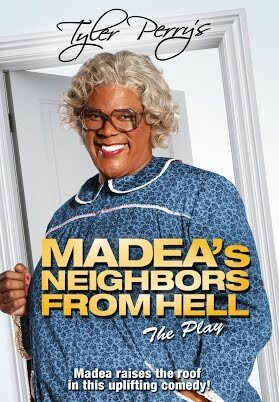 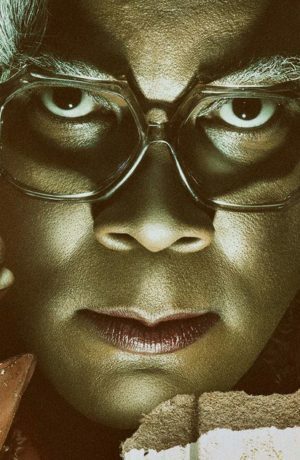 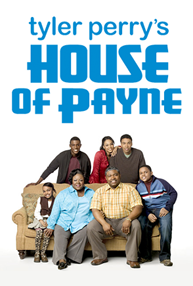 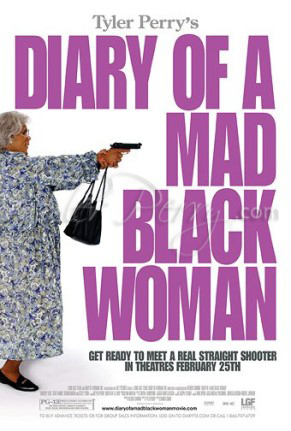 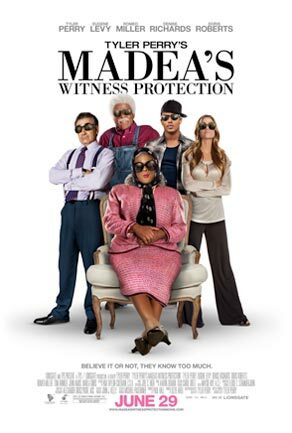 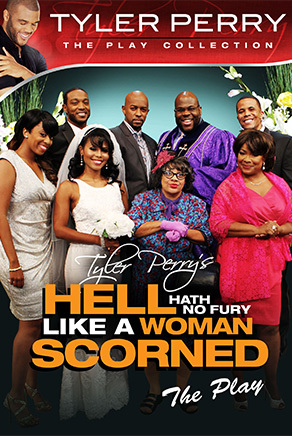 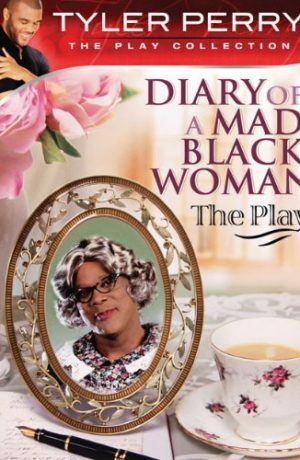 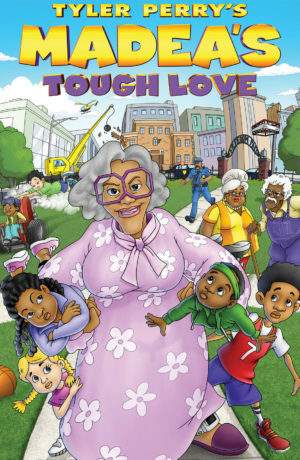 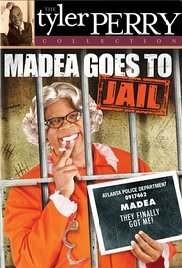 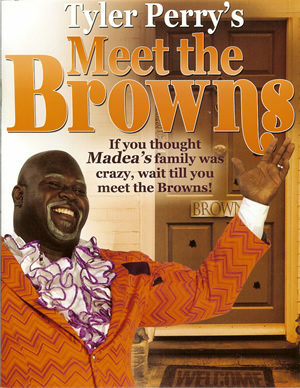 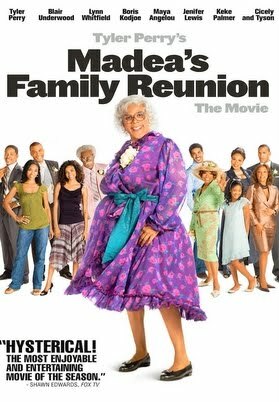 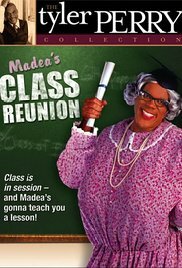 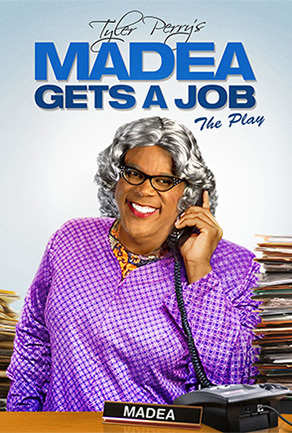 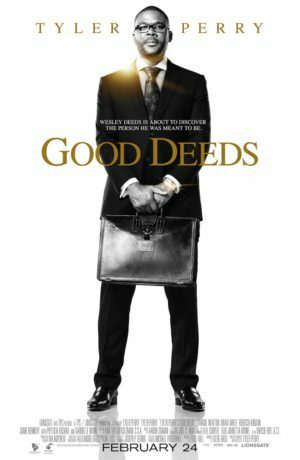 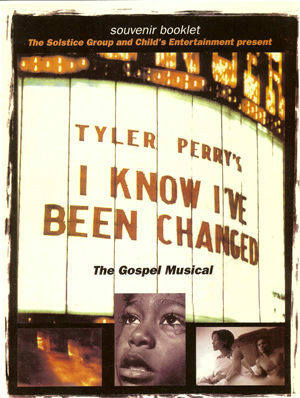 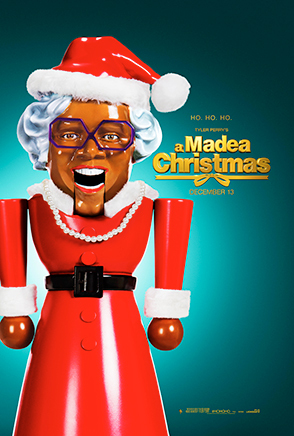 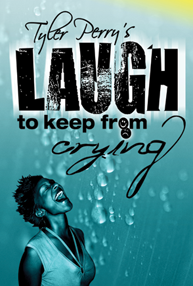 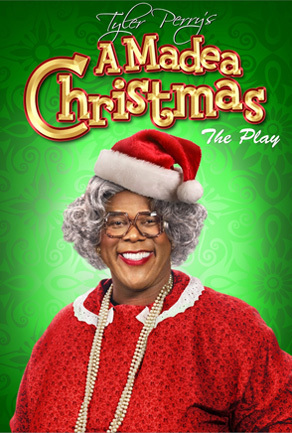 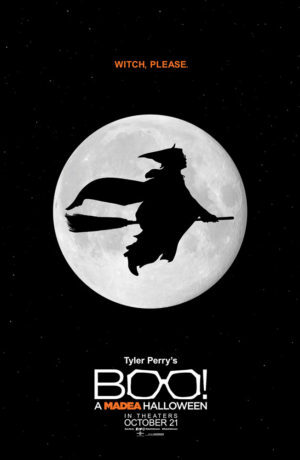 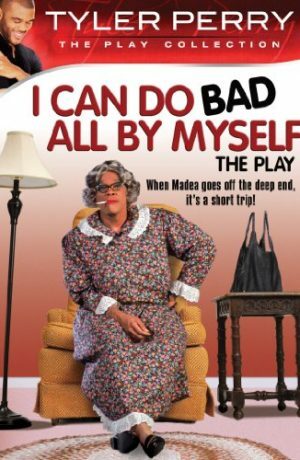 is written and directed by Tyler Perry, and is produced by Reuben Cannon.